I believe there have been four books of mine that have been made into movies and, probably, the first one is the most successful... was the most successful. It wasn't entirely successful, but it... it had the spirit, to some degree. It had some interesting performances; charming performances by a young actress named Ali MacGraw, and then a very good performance by... a very good performance by Jack Klugman, who played... played her father. It... it was Goodbye, Columbus and it was... it was all right and it had scenes – especially when those two were in them – which were good, which were good, which were true. The movie was a little shrill from time to time but that's how they represent Jewish vulgarity. But a little bit of shrillness goes a long way. The next book was Portnoy's Complaint. That I never saw. Friends of mine who saw it told me to stay home, you know. I once tuned into a television programme, years ago, in which one of the... in which one of the actors from the movie was... was appearing, and so they played a clip of the movie and so I was stuck as I was watching it, and as best I could tell, it was a movie about shouting. People were shouting at each other. The third movie was The Human Stain which had a very impressive cast of... of actors and had a horrendously bad script. The screenwriter emphasized everything that wasn't important and didn't emphasize everything that was important. So despite the acting, which was good, it didn't mean anything, and I don't think anybody ever saw it. The last one was The Dying Animal and that was made into a film – they changed the name, because, I suppose, it had the word 'dying' in it, and they changed the name to Elegy, which means absolutely nothing. And, I... I thought it was pretty bad... pretty bad. So... so incoherent and so off the mark and I believe that was written by the same screenwriter who wrote The Human Stain, so he's two for two. Other books – people have been interested in them, but nothing has ever been made. It would be thrilling to go into the movie theater and sit down and watch your... your book come alive on the screen, I'm sure it would be thrilling, and I always hoped for this thrill, but it never happened. The fame of the American writer Philip Roth (1933-2018) rested on the frank explorations of Jewish-American life he portrayed in his novels. There is a strong autobiographical element in much of what he wrote, alongside social commentary and political satire. 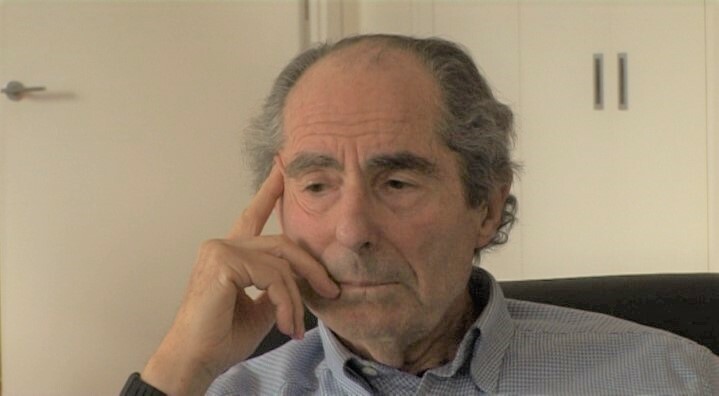 Despite often polarising critics with his frequently explicit accounts of his male protagonists' sexual doings, Roth received a great many prestigious literary awards which include a Pulitzer Prize for fiction in 1997, and the 4th Man Booker International Prize in 2011.